Quiet? Sleepless? Partying? How you spend the nights is reflected in your eye contour area. This treatment is the first line of defence against dark circles and puffiness. 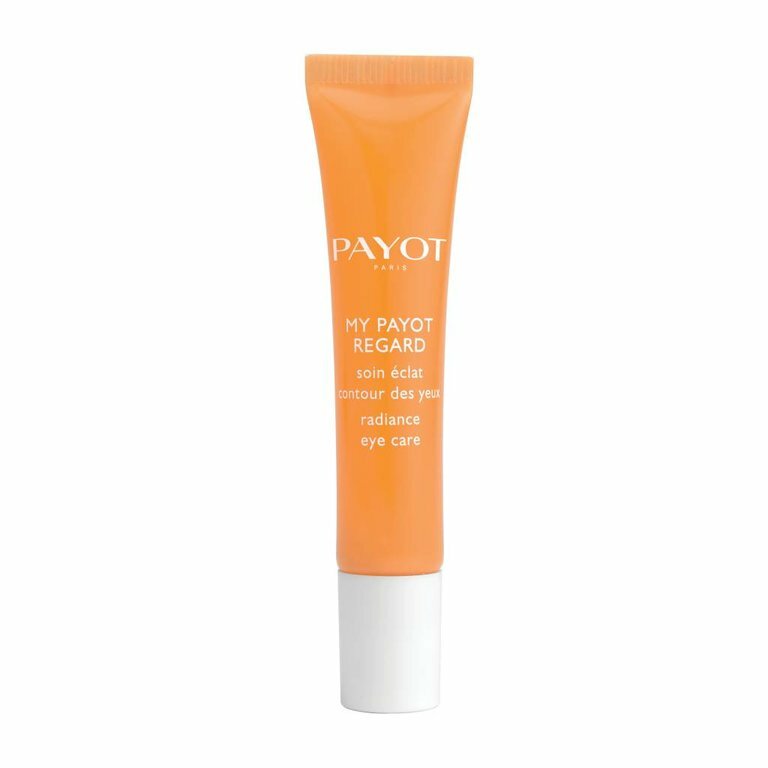 This massaging roll-on restores yesterday vitality to the eyes. Press the tube gently while rolling the balls around the eye contour area. Help the excess product to penetrate the skin by gently tapping with fingertips. Night repairing care with superfruit extracts. Smoothing perfecting primer with hyaluronic acid microspheres.